Summary: One shot. Pam never ends up cutting the Victoria's Secret robe into hand towels. Jim reaps the benefits. 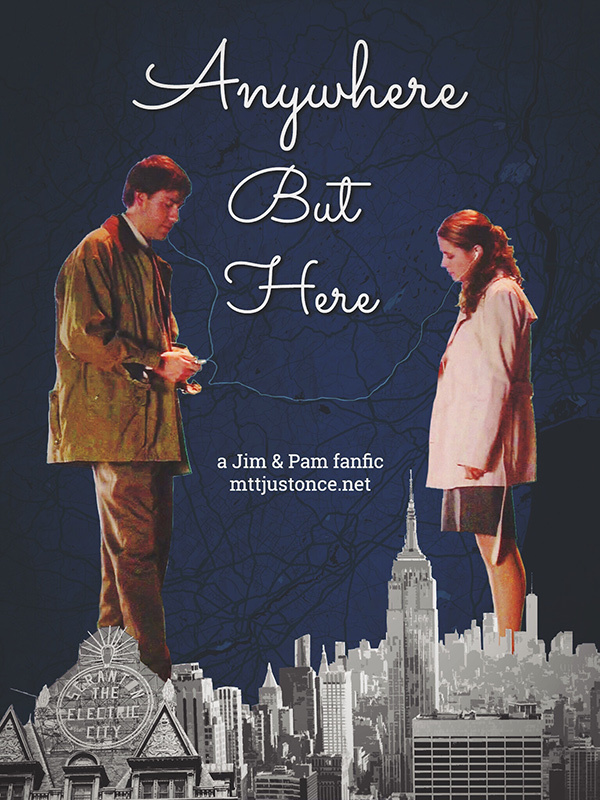 Summary: Jim reflects on the events that led to him being a lonely high school teacher in Seattle, while missing the only woman he could ever love. Anonymous online chats ensue. Pam and Jim share the pain of losing their fathers as teenagers. Characters are not mine. No copyright infringement intended. Summary: One month after Casino Night, Pam gets a call from Jim's mother urging her to reconnect with him. Pam has an uneasy feeling that something is wrong with Jim. Summary: A series of steamy scenes that I reworked or removed from "Love, Loyalty, Friendship." If you read the original version of that story, you've seen all of these. In retrospect, the level of intimacy seemed unreasonable for a first-date fic, but I didn't want to remove them from the site entirely.